“I entered the manuscript for The Book of Love in the 2008 Hachette/QWC Manuscript Development Program. You could submit as many manuscripts as you liked, so I also entered another. One got through, the other didn’t. Why? The Hachette publisher later told me that, although the characters were strong, ‘she knew what was going to happen’ in the unsuccessful manuscript. I put that manuscript away and got on with developing and publishing The Book of Love. READ MORE: Knowing A Good Novel Manuscript From A Bad One, by Phillipa Fioretti | Writing Novels in Australia. Well, the weekend is over (I know, it’s Thursday, but I’ve included recovery time) and what a weekend it was. I took part in a creative writing retreat with nearly twenty other people. 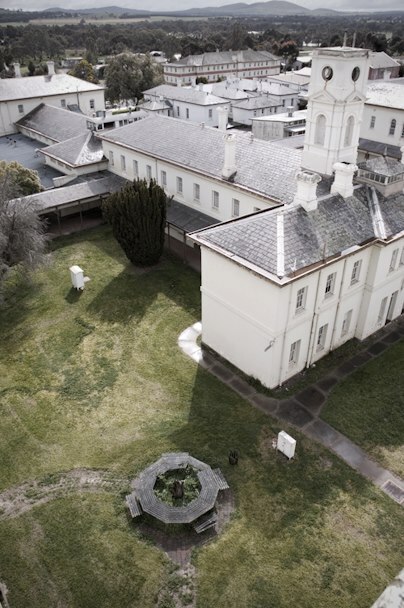 We went to stay at Aradale, an abandoned 1800s lunatic asylum that is of a staggering size. We all stayed in the dining hall (it also used to double as a dance hall and a place to hold religious services, so you can imagine the size) for both nights. We had originally planned to move over to the old staff quarters for the second night, but the distance and the stairs would have made it very difficult to move all twenty of the mattresses over there. After what happened in the staff quarters on the second night, I’m glad we didn’t. More on that in a later post (it deserves it’s own post). For more info, keep an eye on this blog, and check out the dedicated Aradale 2013 blog HERE. Here are some ‘virtual’ tours of various sections of the Aradale facility. via Virtual Tours of Aradale | Aradale 2013. Aradale 2013 | The Haunted Creative Retreat. What a weekend. 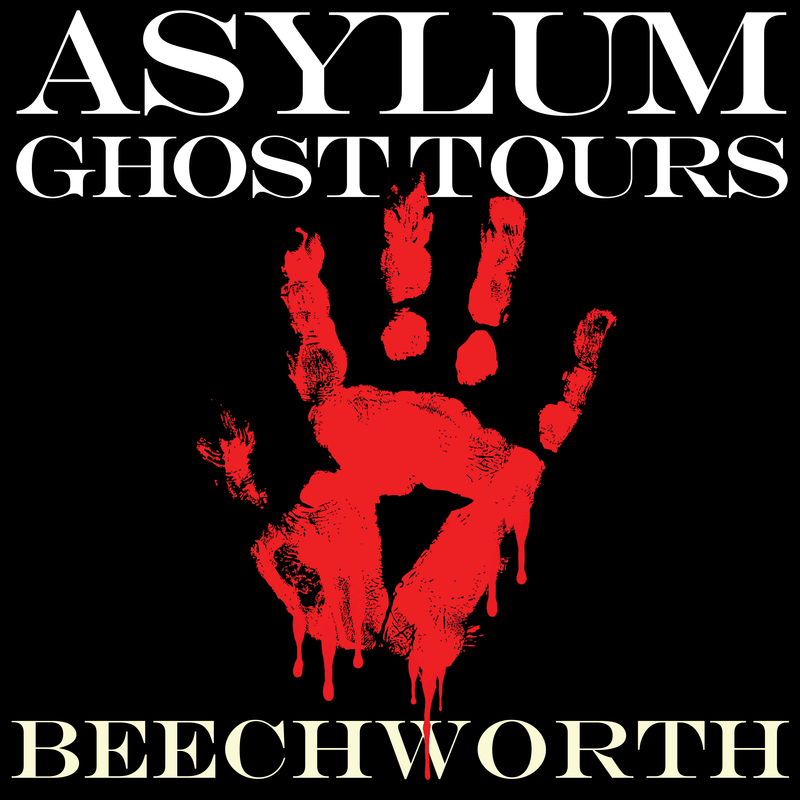 Three days and two nights in Australia’s largest abandoned lunatic asylum. More details at the above link. It was truly an insane experience. via Used Ebooks, the Ridiculous Idea that Could Also Destroy the Publishing Industry | Motherboard.